Does it always have to be the (cold) mountains, I wonder? What’s wrong with 25°C, sandy beaches, warm water and palm trees? Nothing 🏝⛱☀️ ! Of course a hardshell and a puffy jacket would be wrong for such a place - an airy garment like the Nadia Dress from prAna would be much more fitting - and the red colour is even fitting for the holidays, don’t you think? The long-sleeved V-Neck Wrap Style Dress is made from a Space Dye Stretch Knit Jersey fabric which is excellent for strolling along the beach and getting your feet into the sea, and also for a nice dinner the dress is a great choice. The more I think about it Santa, the more I’d like to be now somewhere where it is warm! Disclaimer: Read The Tips & Rules. The prize (The Nadia Dress is only available in Size S and Red colour!) is sponsored by prAna and sent directly from them - it will only be shipped within Europe, though (possible import duty fees still need to be paid by the winner). 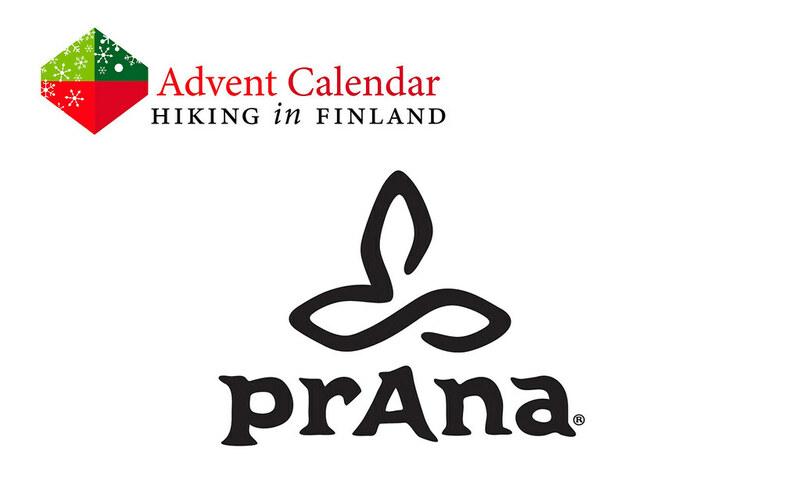 This Advent Calendar Door has been supported financially and with gear from prAna.